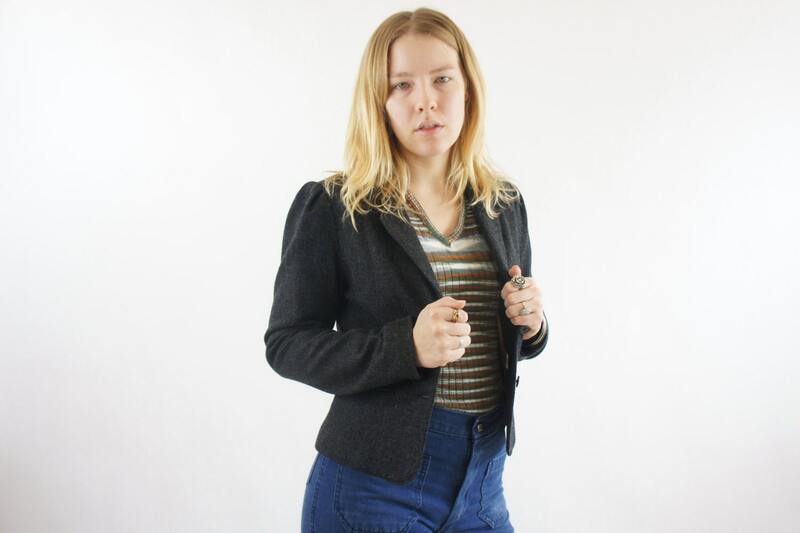 Knock 'em down with this awesome vintage blazer from HillPeople! We ship everywhere! Message us to get your country added as shipping option or with any questions!